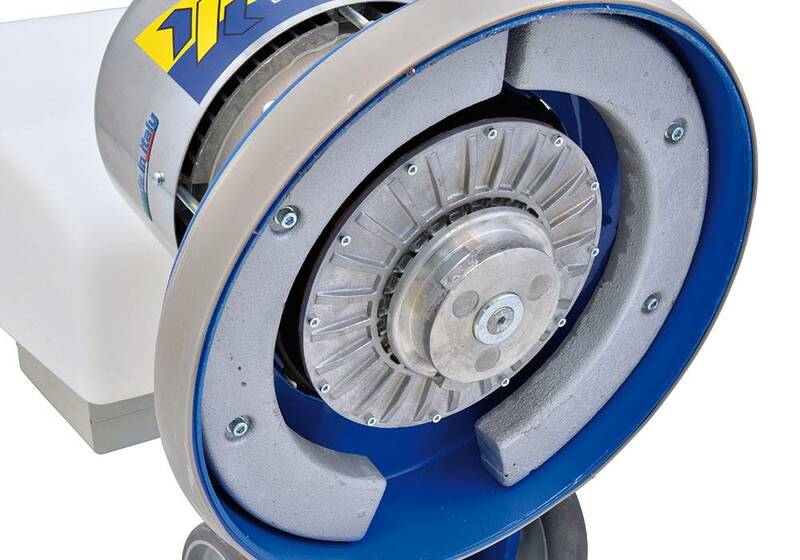 The most powerful single disc machine with 4 HP motor. 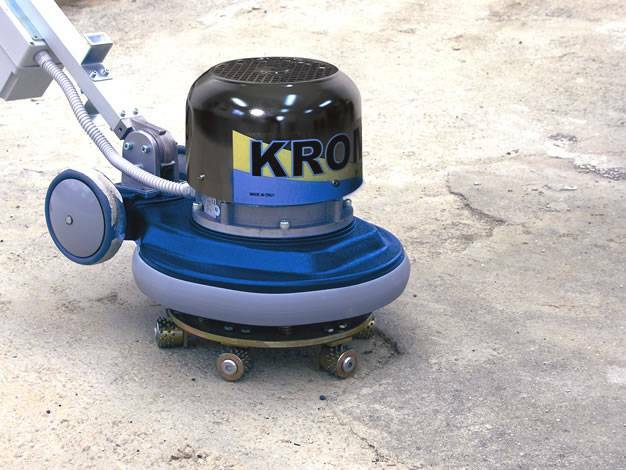 Kroma has been designed for heavy duty applications. 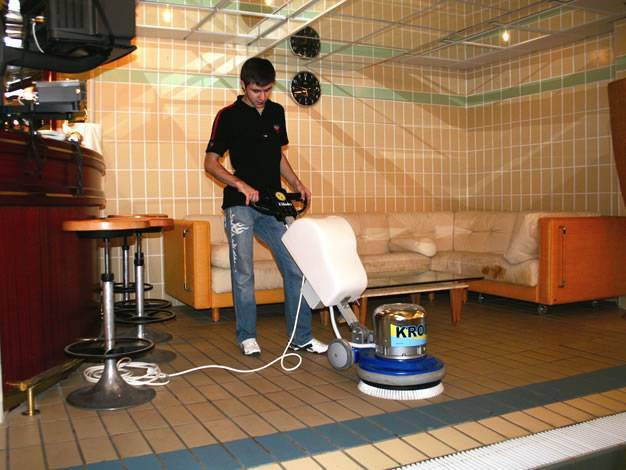 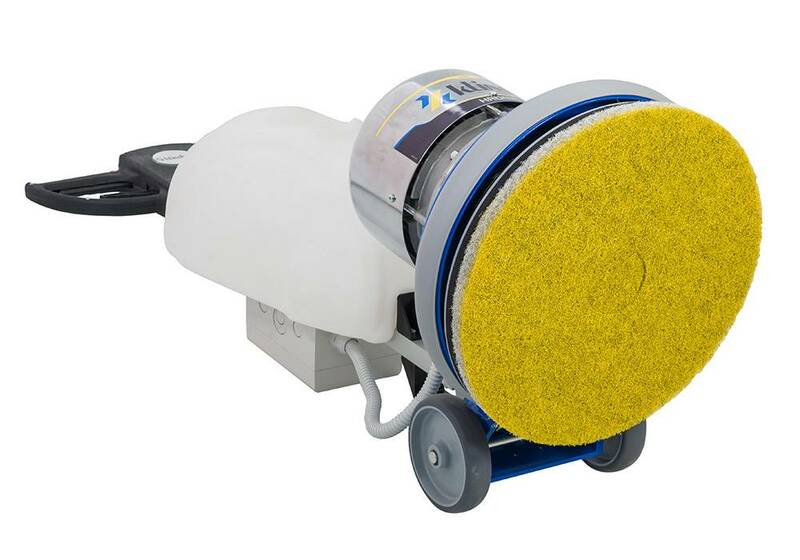 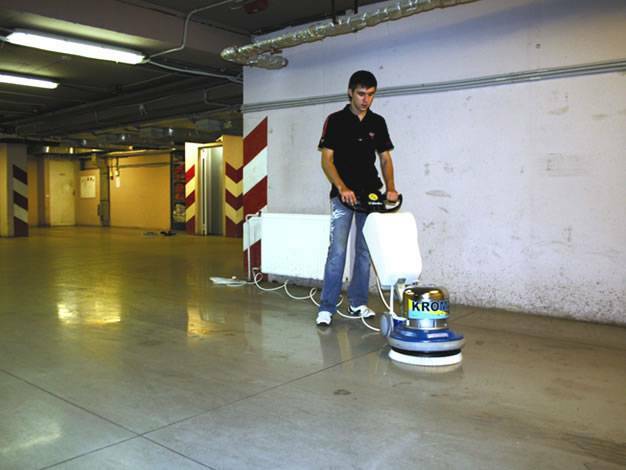 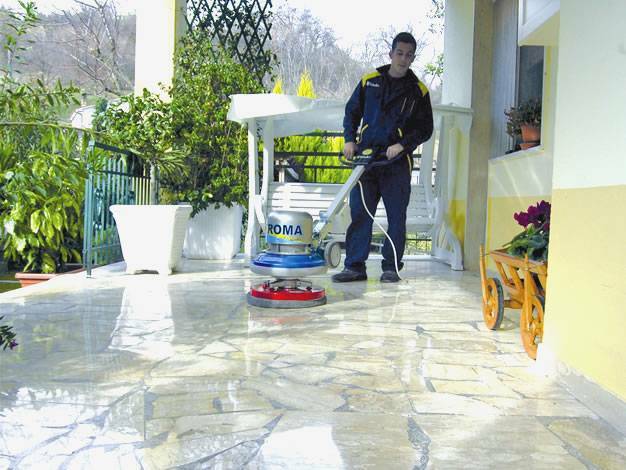 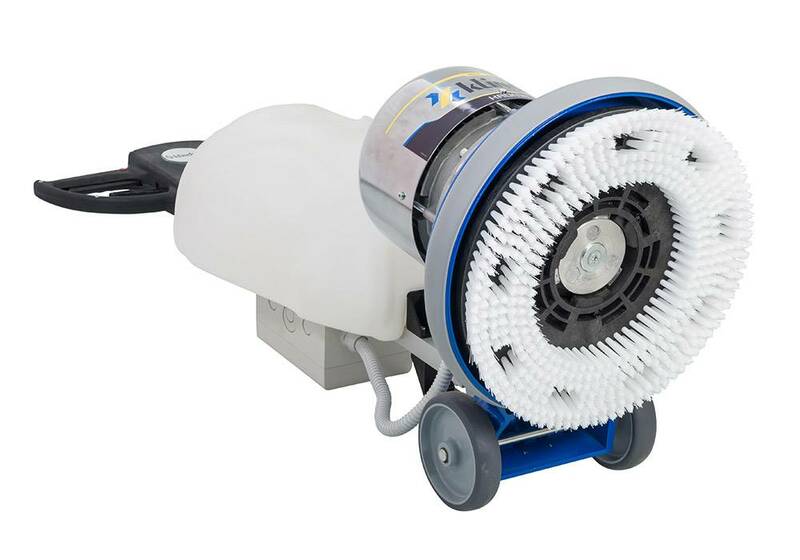 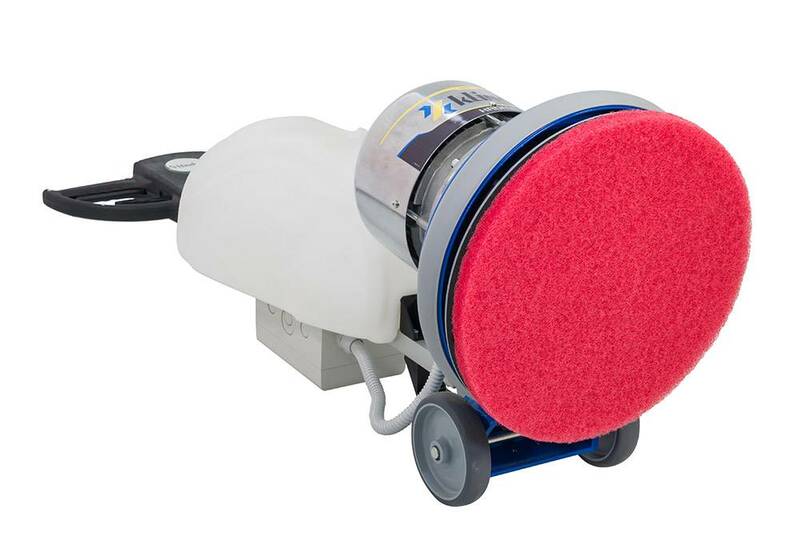 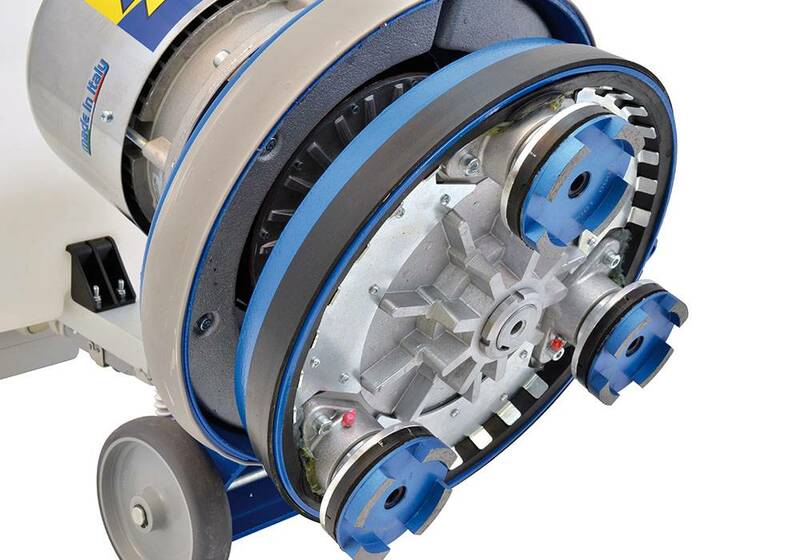 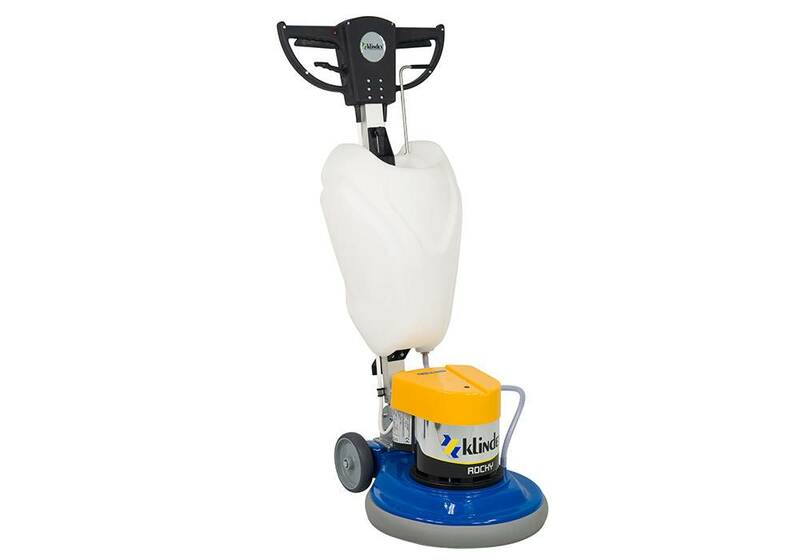 With an innovative 4 HP motor it is the most powerful mono-rotary cleaning machine in the world. 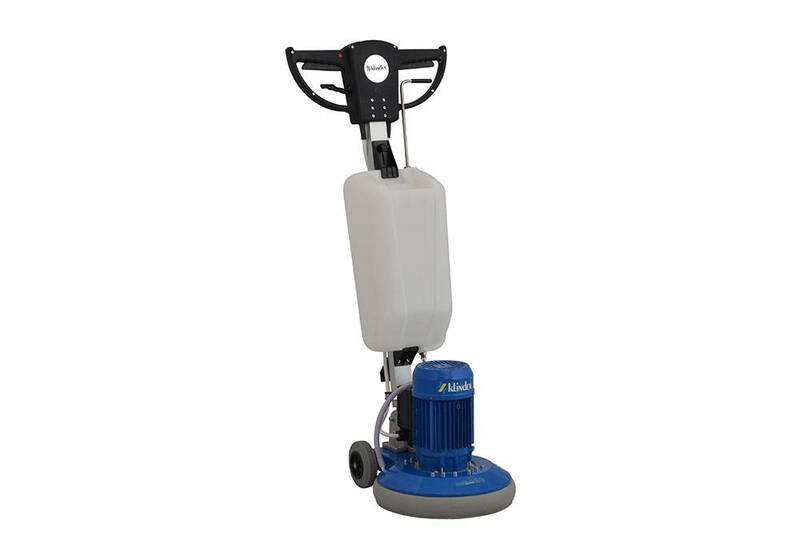 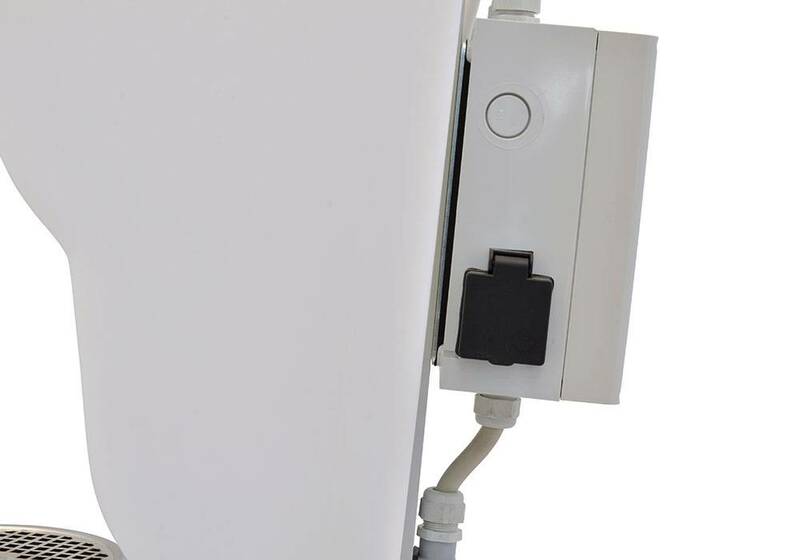 It is also available with a 2,5 – 3 – 4 HP motor. 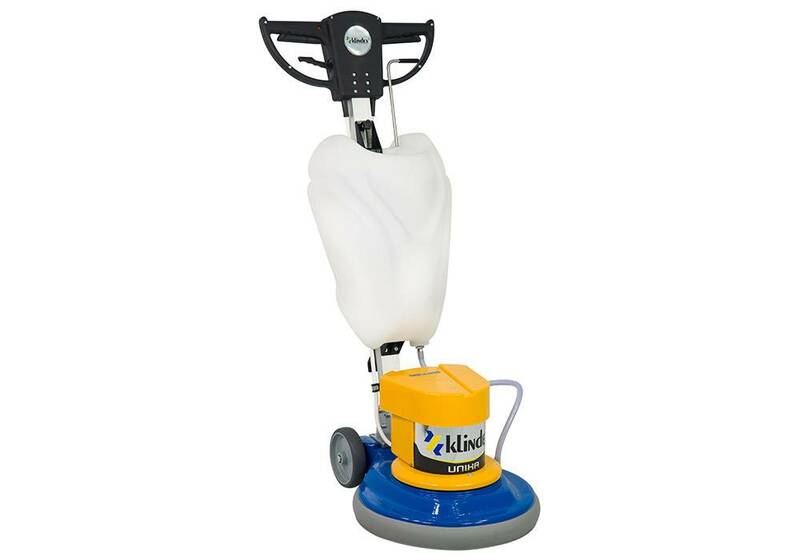 Thanks to its great range of available accessories it can solve any problem in the most economic way. 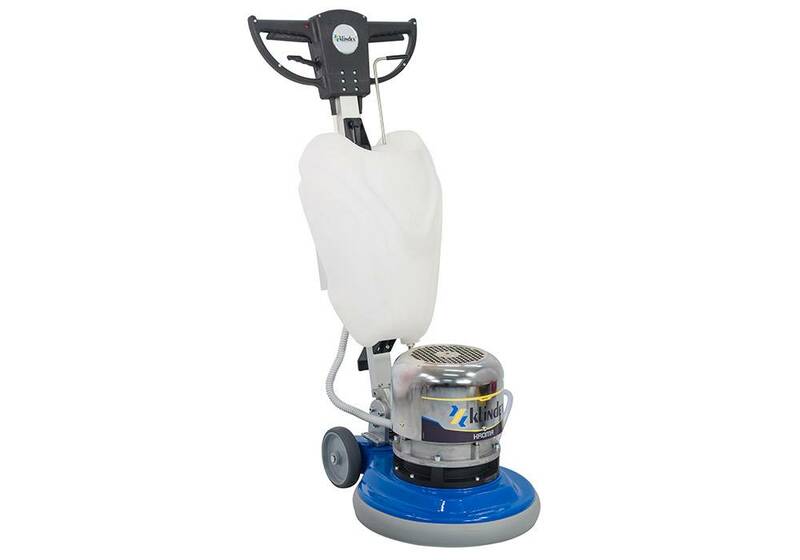 * The price of machine does not include any accessories.